Book Club meets on April 19th! The next book club meeting is on Wednesday, April 19th at 7PM. 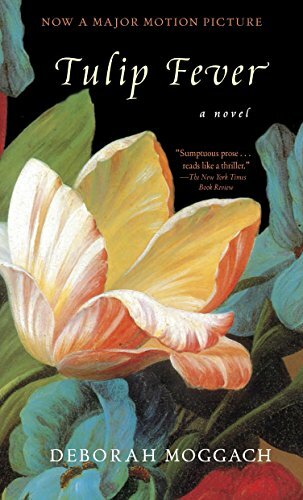 The book this month is “Tulip Fever” by Deborah Moggach . Please check with the library for a copy of the book.